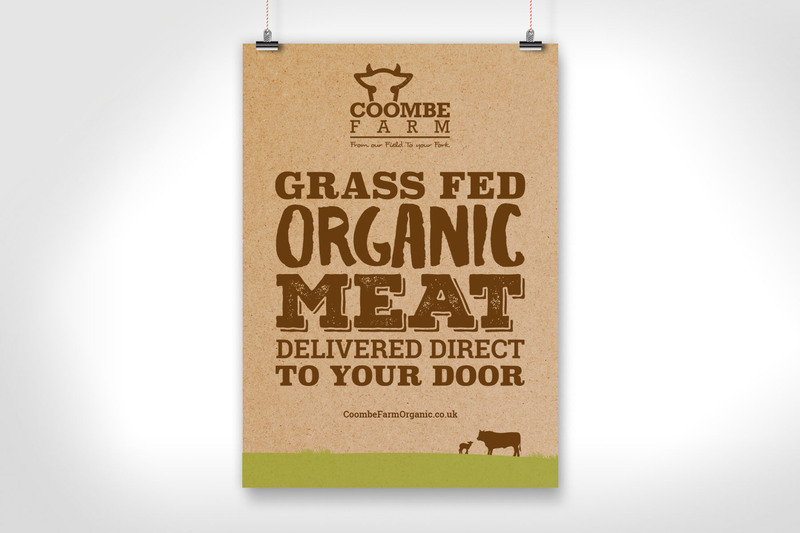 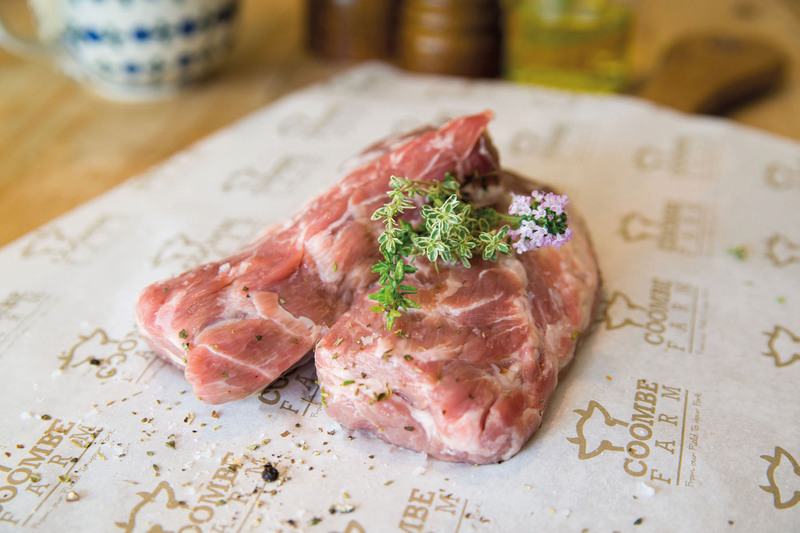 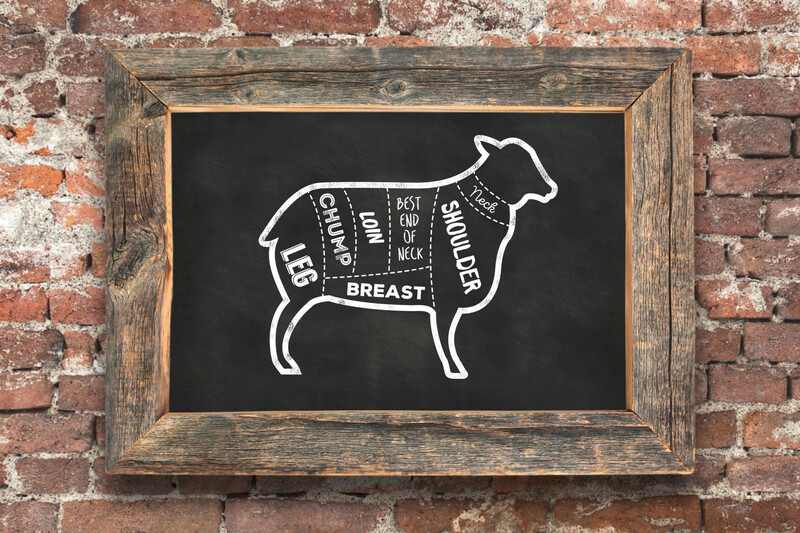 Coombe Farm commissioned us to design a new identity for their meat box service. 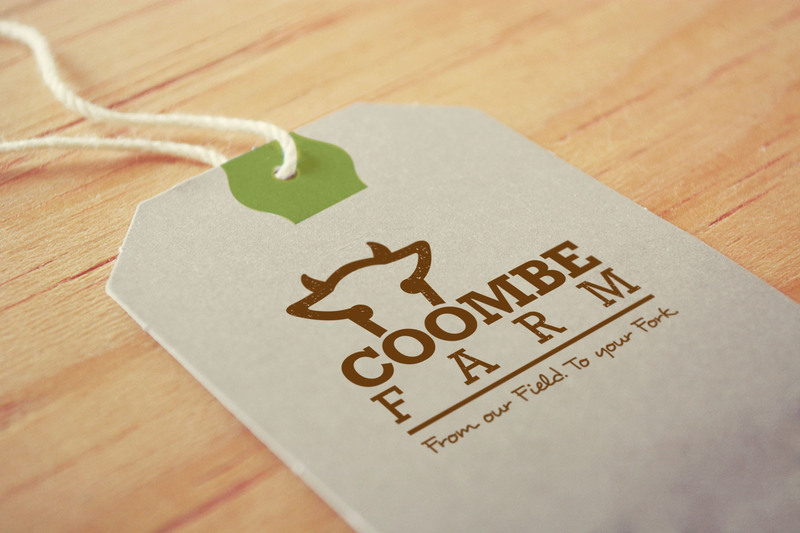 Using the shape of a cow’s head combined with the Coombe Farm lettering we created a fun and memorable logo to help them standout from the crowd. 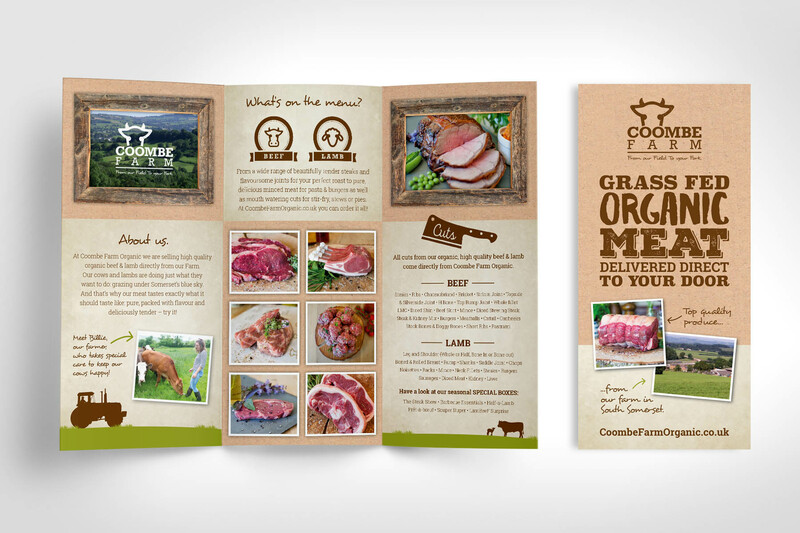 The feedback from customers when they launched at The Bath and West Show 2015 was “Love the meat. 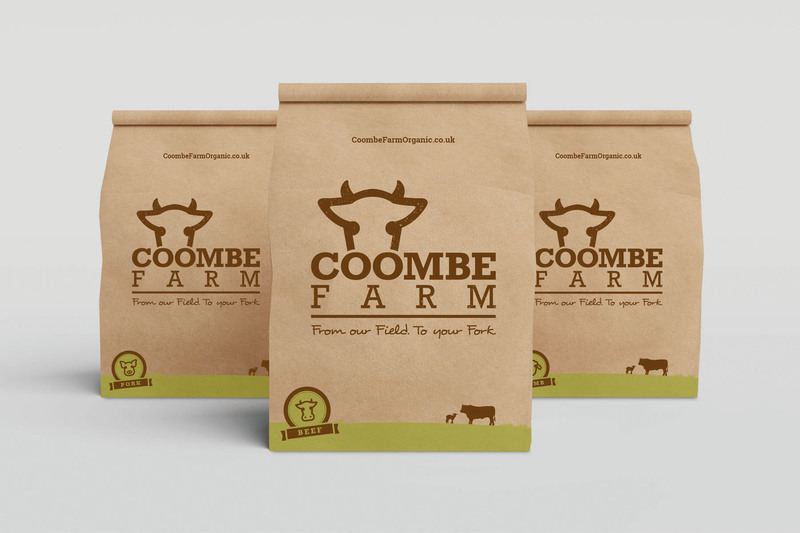 Love the branding”. 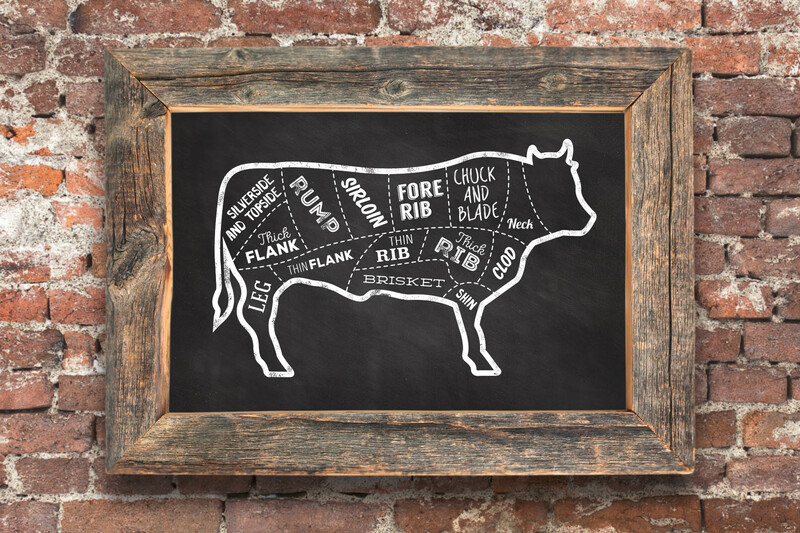 A big thumbs up in our opinion.